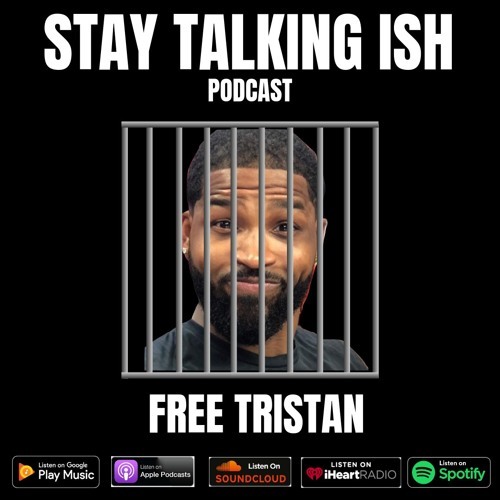 On the episode of the Stay Talking Ish podcast TK starts off talking about women choosing not to be extra freaky with the "nice guy." Then we move onto the Khloe and Tristan cheating scandal. We take a minute to answer the question, "If you date someone corny, does that make you corny too?" Everyone chimes in on bad experiences at Checkers. We also discuss JaRule's recent performance, Michael Cohen snitching on Trump and TK tells us about her super birth control. Make sure to listen, comment and/or subscribe.